LOT SIZE IS APPROXIMATE. 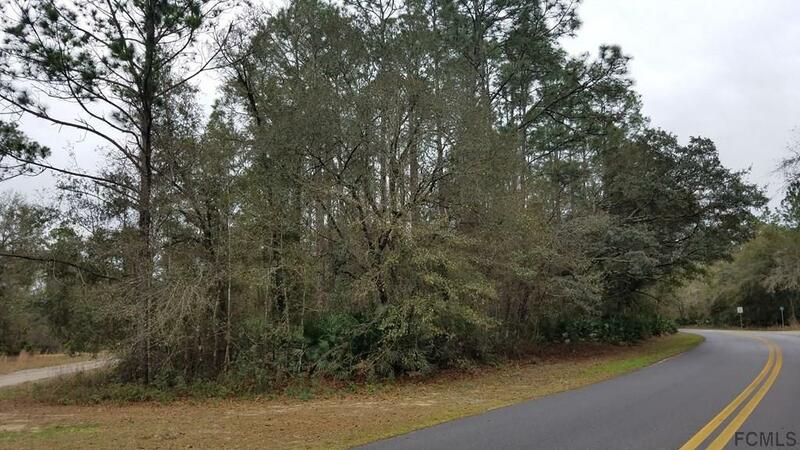 Beautiful pie shaped wooded lot on a newly paved county road approximately 100 yards from Georges Lake. 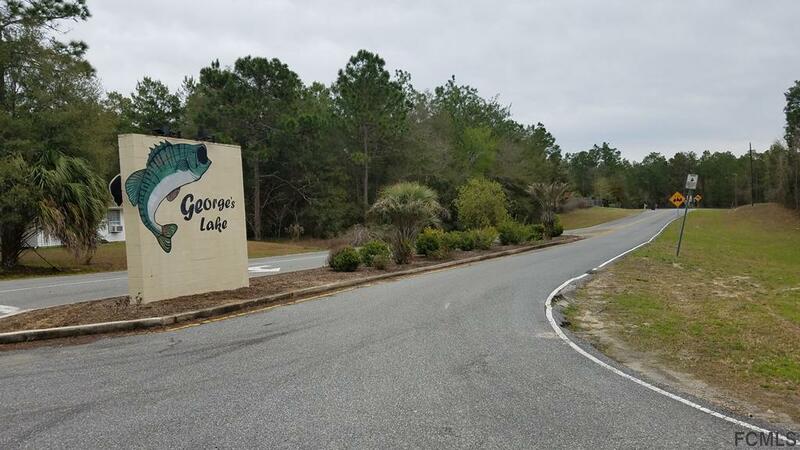 Public boat ramp nearby so you can put in your bass boat or jet ski. 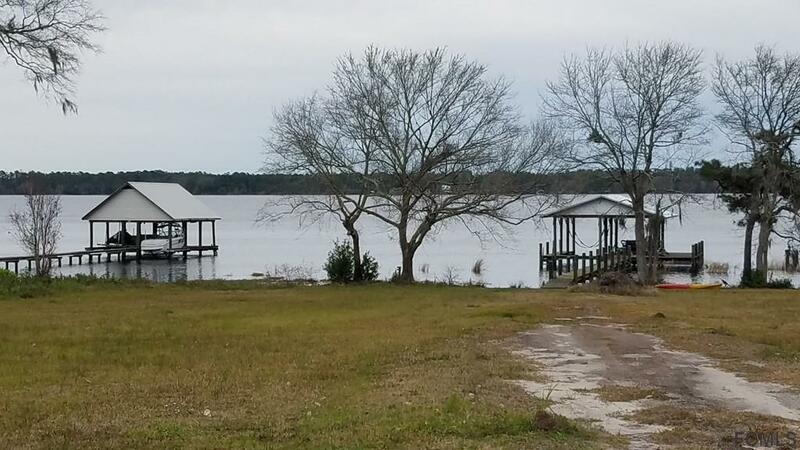 Only minutes from Palatka and shopping. 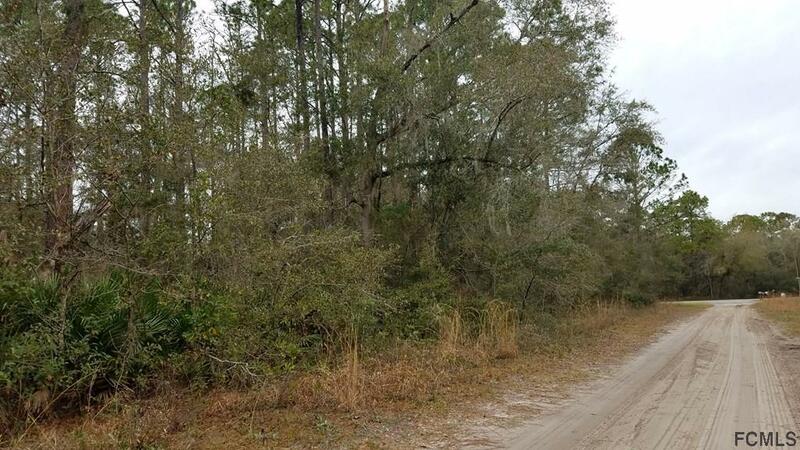 Beautiful Etonia Creek State Forest nearby as well as Palatka-to-Lake Butler State trail both within 5 minutes of property. This is the perfect spot to build your weekend getaway cabin. Listing courtesy of Nancy Freeman of Exit Realty First Choice.